If you commute, walk the dog, cook dinner, lounging poolside, on the beach, or just don't want to read paperbacks or ebooks, then audiobooks are the perfect solutions for your preference and lifestyle. 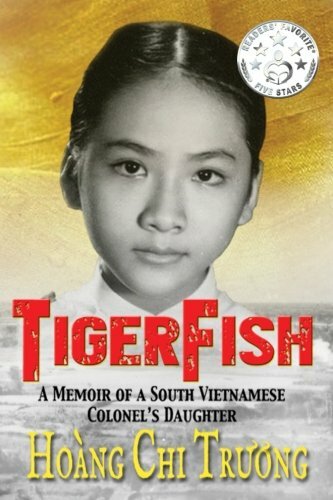 In my first year as a published author for my memoir TigerFish, many asked if I had an audiobook version because they would rather listen than read a book, and one of the most frequently asked questions are how would I pronounce my name, Hoang Chi Truong, along with other names and places in the book. From my readers’ feedback at author events, book clubs, schools, and colleges, I decided to launch an ambitious project of narrating my own memoir, after all, anyone else would not do the audiobook and my life story justice. After seven months of working on narrating the book and two significant revisions to win the approval for retail on Audible, Amazon, and iTunes, I successfully launched TigerFish audiobook last Friday, July 27, 2018. At the time of this article, it’s flying a beloved and sought after orange banner #1 on Amazon for audiobooks in the category of Asian American Studies and #1 on Hot New Releases. Not too shabby for an indie author, indie published, and self-narrator. Learn more about my motivation to write and publish my profoundly personal memoir HERE. Get the Libby app for your phone or tablet! Sign up and listen for FREE or reduced prices. Get the details on their home page. You are still with me because you are an avid audiobook listener. You are in luck, I compiled a list of Amazon Ten Best Sellers in my genre, Asian American Studies and Literature on Audiobooks and they are listed below, most of which I have read, some reviewed and some rated on Amazon and Goodreads. Yes, I'd love to read all day, every day, but I also write and do author events where I get to meet my readers. Hopefully, I will get to meet YOU one day. Check my EVENTS HERE. Pachinko (National Book Award Finalist). I just finished this book today, and I haven’t written a review yet. Suffice it to say that it quenched my thirst for historical fiction and learned the struggles of Korean-Japanese from the WWII to modernity, most of which I wasn’t aware of. My heart ached many times following the saga and journey of this family, starting with Hoonie, Sunja’s mom and ended with her grandson Solomon and his Phoebe. A must listen! Crazy Rich Asians (Crazy Rich Asians Trilogy). This series is on my TBR list, and there are an incredible buzz and anticipation of the upcoming movie, Crazy Rich Asians, coming mid-August, 2018. Have you read or listened to these? Everything I Never Told You. Since I learned about Celeste Ng’s writing from Little Fires Everywhere, I had to get this book, and it is on my TBR list. For a minimalist who doesn’t like to accumulate physical things, this says a lot about my regards to her writings. Daughters of the Dragon. Another book on Koreans, particularly Korean-Americans, and it is on my TBR list that I can’t wait to read. The Kite Runner. I read this book in 2003 when it first debut and it’s a heartbreaking story of an Afghani family. Get out your tissues. I highly recommend this book. The Bonesetter's Daughter. Another great work by Amy Tan. Add this one to your list. The Joy Luck Club. This was my first introduction to Amy Tan’s literary collection and read it when it first published in the 90’s. A must read. The Sympathizer. I got this book when it first came out before it became the Pulitzer Prize Winner. 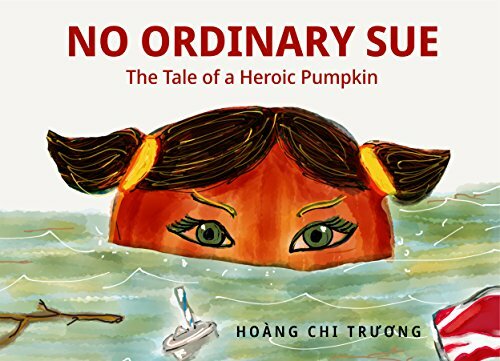 It was difficult for me to finish as a Vietnamese refugee but I highly recommend it! Follow me on Goodreads and Amazon where I rate and review my books. What's on your Asian American Studies & Literature?